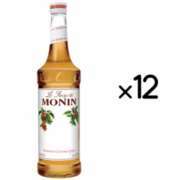 Established in 1912 in France, Monin is still making the world a more flavorful place over 100 years later! 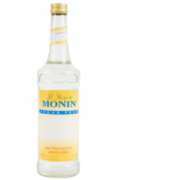 Monin's exceptional syrups, purees, smoothies, and sauces are made from the highest quality ingredients, with premium, concentrated naturally-sourced flavors. 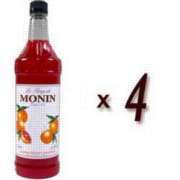 Their certified organic syrups are 100% natural. 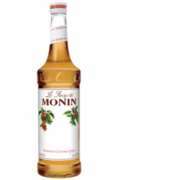 Monin's packaging is 100% recylable, employs 20% recycled content, and uses water-soluble, soy-based inks. Packaging inserts contain no styrofoam. 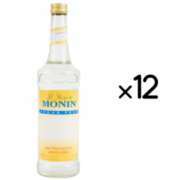 All Monin 1L Syrups and Purees are packaged in BPA free bottles. 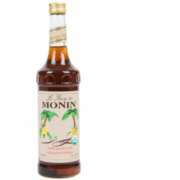 All Monin syrups are certified Kosher; many are Halal.